Very little truly theological today, but just something that made me smile. 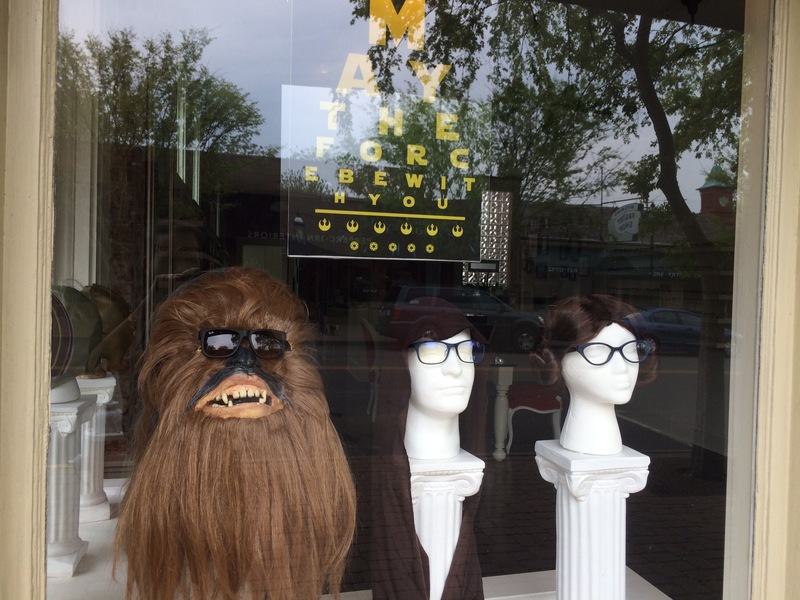 Its things like this today that make me really like our optometrist (her window display today). 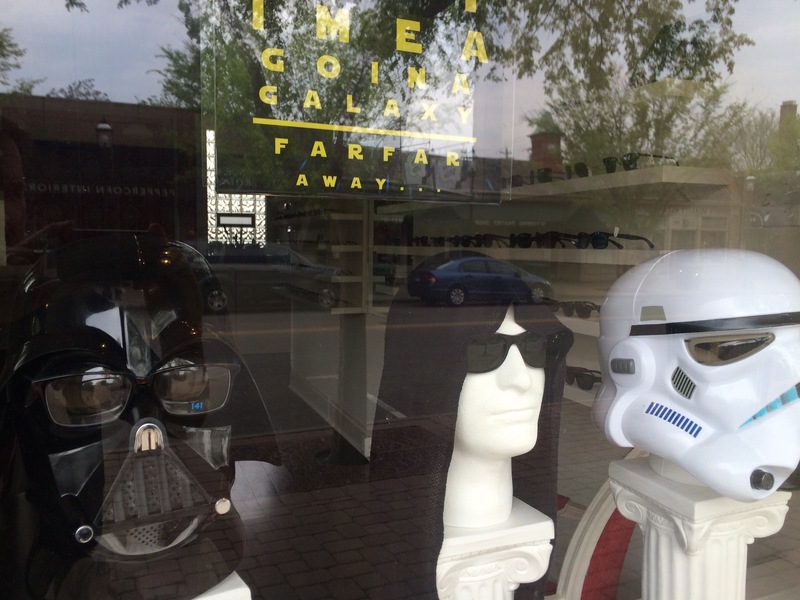 May the 4th be With You.